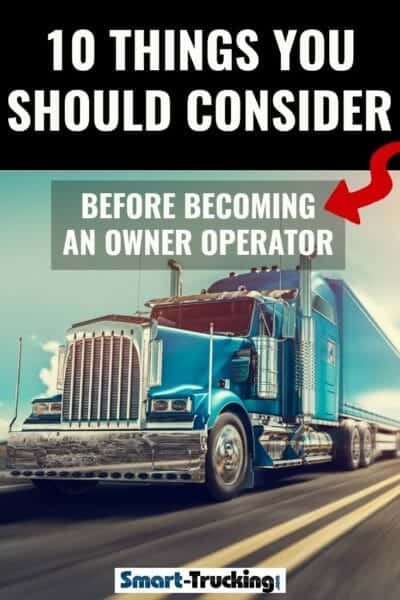 If you are thinking about becoming an owner operator in the trucking business, there are several things you ought to consider. It’s a major decision that shouldn’t be taken lightly. 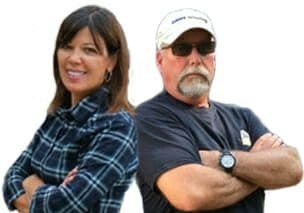 Almost every truck driver, whether a newbie to the trucking scene or a seasoned vet, has at one time or another, dreamed of owning their own big rig, and hitting the road to make the big bucks. Some truckers will simply not work as a company driver. They want the independence, freedom and profits, that comes with being an owner operator. But, there are are many factors to consider and things you should know, before becoming an owner operator and jumping into the money pit, with both feet. 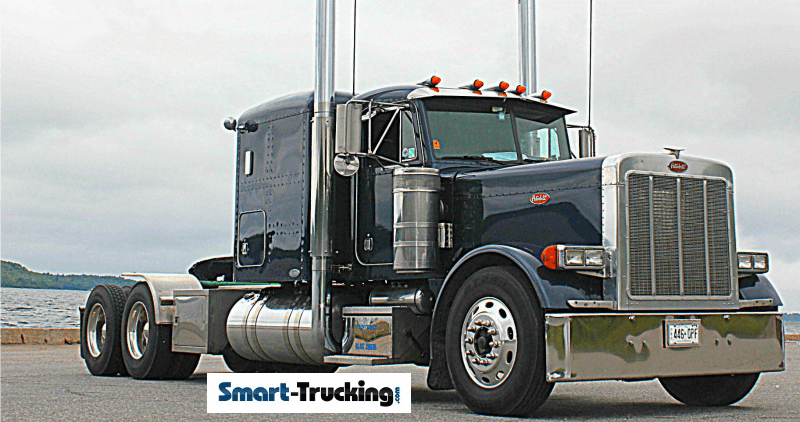 After all, the main goal is to be a successful owner operator and turn a profit in your trucking business. 1. You’ll need a mountain of money. **Lots of cash. A large pile of cold, hard cash. Your biggest investment is your truck. It’s best to pay a healthy down stroke toward the financing or lease of your rig. If you don’t have the bucks for a down payment, the whole thing might be over before it starts. A substantial down payment will help keep the equipment payments lower and more affordable. It can also help you secure the loan. On the other hand, some experts say, go into an equipment purchase with little or no money down. Payments will be higher. But should something go wrong and you’re unable to meet the payments, you won’t loose your down payment, and you can ‘hopefully’ recover it in the sale of the rig. Sometimes this works, sometimes it doesn’t. Big payments however can be a killer. 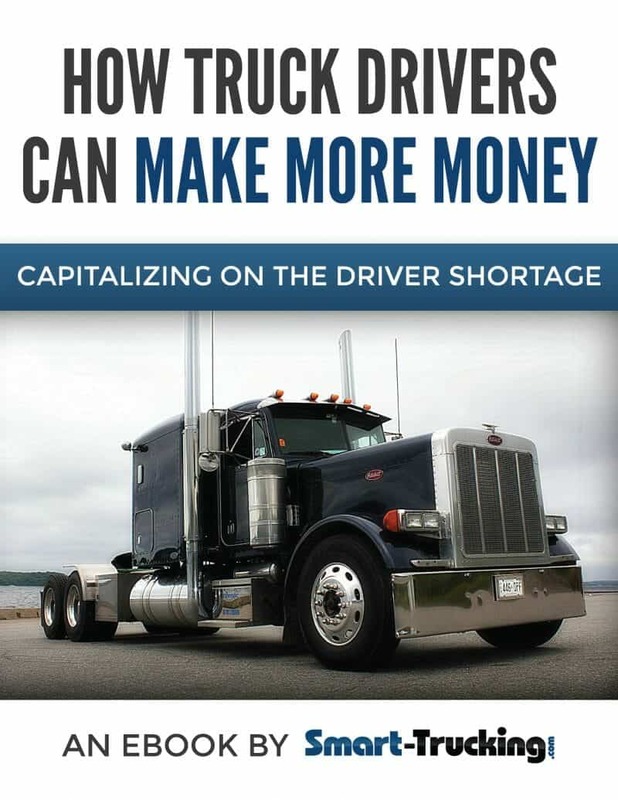 You’ll also need a big fistful of cash for working capital, when you’re first starting out: cash for out of pocket expenses, insurance (if you’re an independent trucker), meals, oil changes, unexpected repairs. Have a back up money stash for down time incurred… whether an older model truck or new. New rigs DO break. Down time can be a killer. 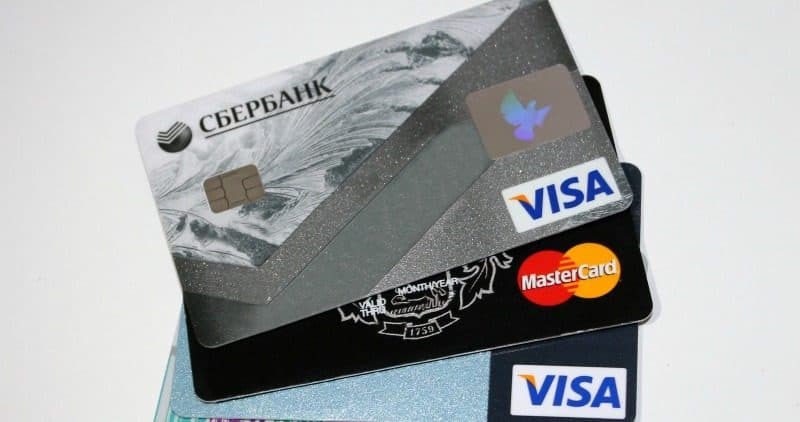 If you plan to charge your expenses to a credit card, be sure to make budget allowances to pay these charges, and not carry them long term on your credit card. If you do, it’ll be the ‘death of your career as an owner operator’. 2. You’ll need a good credit rating. **Good solid credit. 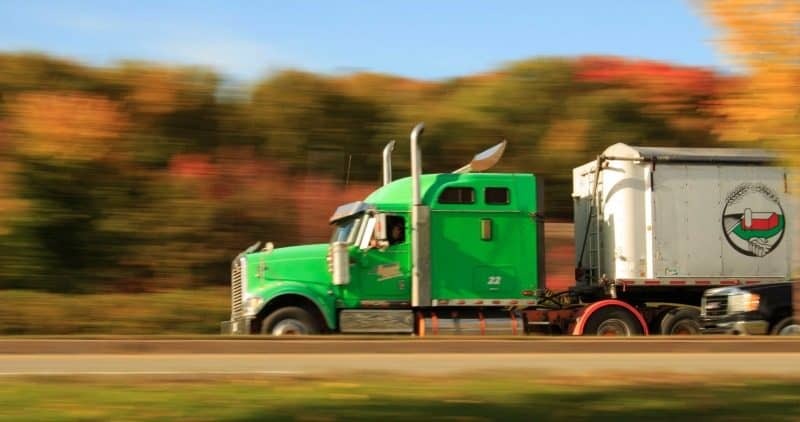 A mistake by many want-to-be-owner operators, is getting into the trucking business with bad credit or excessive personal debts. Unfortunately, there’s lots of financing companies that can still get you into a new truck, even with poor credit. However, the future is often very dismal for these truckers. They often loose the truck because their financial situation and spending habits don’t ever change. Many carriers have a credit card system or use Commdata cards for their owner operators, which are very handy for fuelling. The owner ops often benefit from lower fuel prices, because of the carrier’s volume purchasing power. 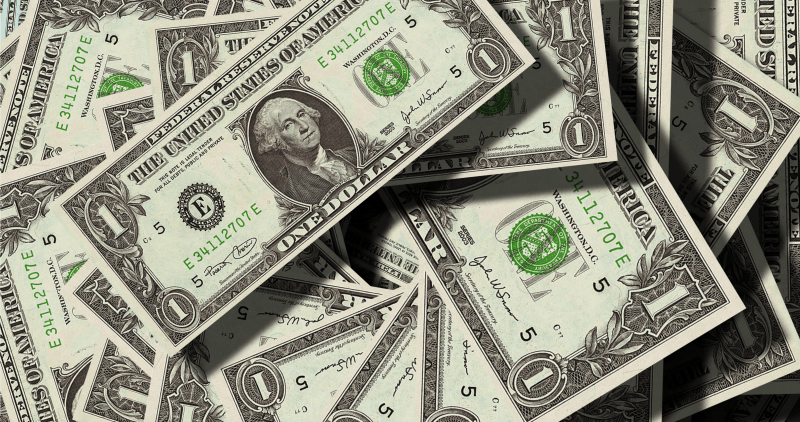 Your spending habits and money management will largely determine your success as an owner operator. 3. Must have a stable relationship or no relationship. **Relationships and Families. This is an area of concern that many truck drivers just don’t put enough thought into. 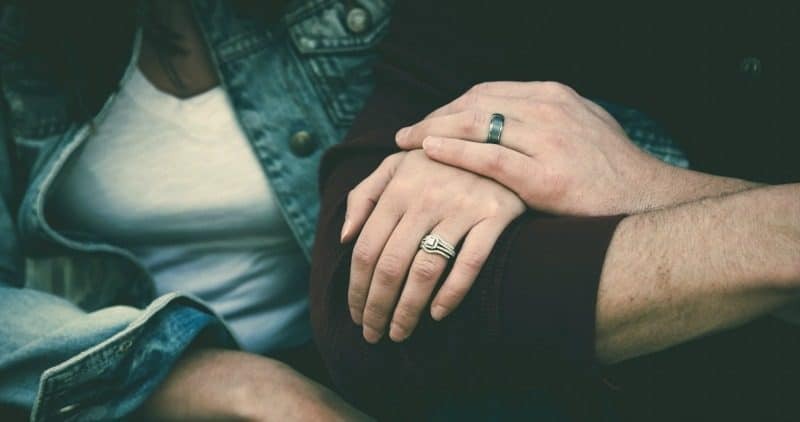 Being away from a spouse, partner and family can cause an endless multitude of issues and problems. 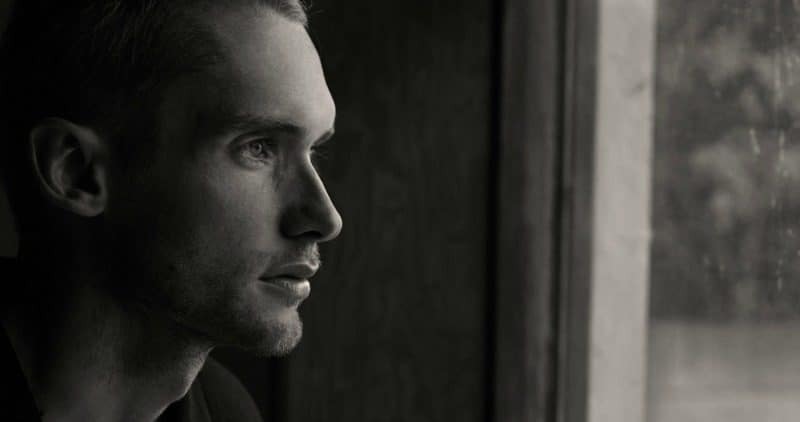 Long periods of separation can be destructive for even the most stable relationships. Long absences can be devastating for families, too. Also consider any child custody issues. You’ll need to consider driving time available, scheduling driving time around your ex’s time off, weekends etc. 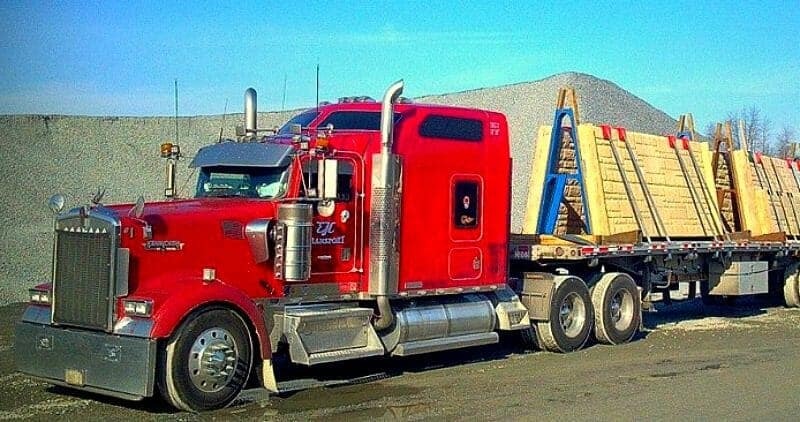 If there’s too many scheduling hurdles and you’re constantly turning down loads from the carrier you’re leased on to for personal reasons, you may well find your rig sitting in the driveway for long periods of time. Think about what’s important to YOU. You have people in your life that you love and respect. You need their support too. Being a long haul trucker is tough on a family. Don’t just assume ‘everyone’ is on board with you. This is one of the most important difficult decisions of becoming an owner operator. 4. Need accounting, legal & business advisers. **Solid professional advice. Get some sound advice when making a decision to go into business. Just don’t take your cousin’s word for it that there’s lots of money in owning and operating your own truck. What works for one person, may not work for another. Legal and accounting issues are best left for the experts. 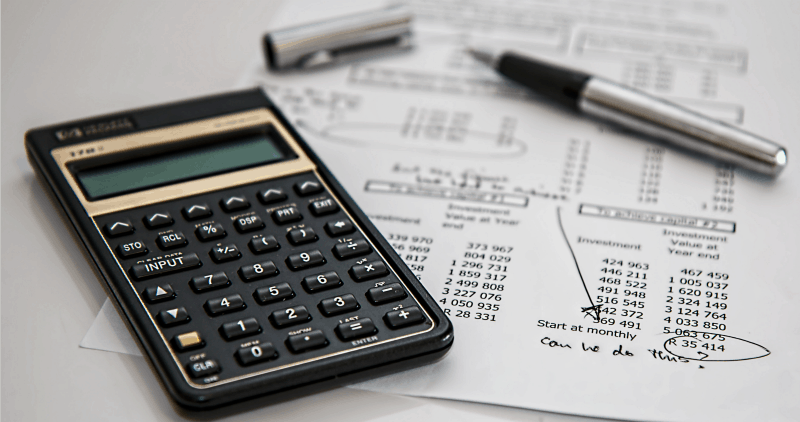 If you have made the final decision on becoming an owner operator, be sure you have a firm grasp on your personal finances. It may also be worthwhile to have a reliable business banking contact, accountant and legal adviser, to help you with critical decisions concerning business structure, record keeping, income tax returns and various legal issues…. this is a must. 5. 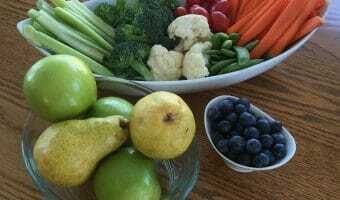 Good health, stable health condition is imperative. **Consider your present health. If you have serious health issues now, being a successful owner operator may not be within your reach. Being on the road for long periods of time can be an issue for truckers with health issues. 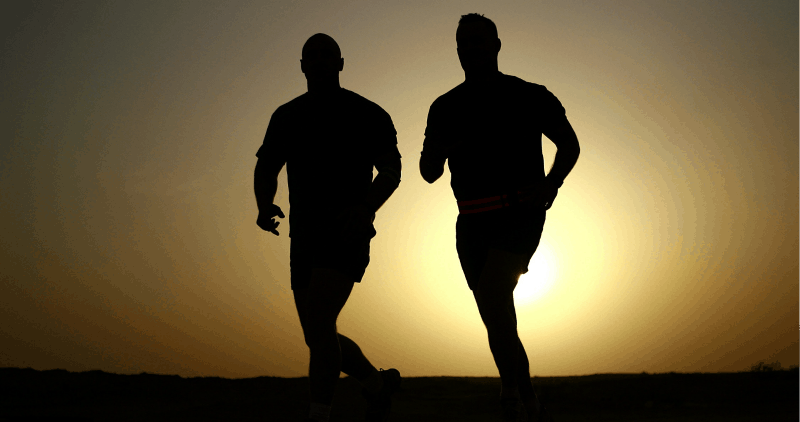 Getting medical attention promptly if you have serious medical issues can be a big problem. Even when you’re ill, your equipment payments are still due. Be sure you have enough cash set aside to get you through any unexpected downtime due to illness. Decent health coverage is necessary too, particularly for American truckers. Travel coverage is also an owner operator expense which can be quite pricey. Also, the authorities can yank your license away at the blink of an eye, due to health issues such as diabetes, sleep apnea etc. They do not care about your bills and payments, so beware. 6. Be prepared for a long term financial commitment. **Long term financial commitment. You are committing the next number of years to paying for your new investment. Many truckers get bitten by the ‘ Pete’ or ‘ Kenworth’ bug and just gotta have one, as nothing else will do. Make sure that the higher price tags of these slick machines fit into your budget. Looking good rolling down the highway is cool for sure, but can you keep up with the stiff payments that go along with being a ‘cool big rig owner’? 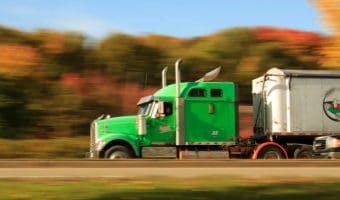 You’ll need to make several decisions concerning your purchase of your first big rig. how to ‘spec’ a big truck for longevity, reliability and for different types of work. 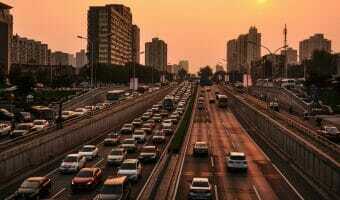 fuel economy….now, more than ever before, this is a very important factor. Whether buying a new or used truck, be sure to do your homework. Find out what the various diesel engine manufacturers say about fuel mileage. Talk to other owner operators with similar trucks and engines to see what their experiences have been. Even a single mile to the gallon in fuel economy, can mean a big difference in a truck owner’s bottom line. Find a sales rep that is mechanically inclined, or an ex-trucker who knows something about the product they are selling. They should be able to help you make informed decisions on which features you’ll need on your truck. Their knowledge will pay big dividends for you. You ought to able to contact your salesman at any time with questions before placing your order, to change spec’s after the order, before it is built on the assembly line, after purchase questions, warranty issues, etc. It’s imperative to have a contact who has your best interests in mind and WORKS FOR YOU. They can often give you good leads for competitive truck financing, too. If you’re looking at used trucks, be careful. Buying used equipment is certainly a viable option, but buyer beware. A truck that’s a lemon, can end your career as an owner operator in a heart beat. Check out the warranty carefully. If you’re considering owning your own rig for just a short time, running hard and making the big bucks, think twice. Depreciation and resale on big trucks can be brutal.You could loose your cash down payment and not recover it on the resale. If this is your plan, consider being a company driver instead, where you can just quit and walk away from the job. If you are the personality type that gets bored easily and moves from job to job, or relocates often, don’t buy your own truck. Ditch the idea of becoming an owner operator. Jumping from carrier to carrier is costly, too. There’s hold-back money involved which you may very well loose, should you not fulfill the time commitments and obligations of your contract. This isn’t just a trucking job that you can easily walk away from. You’ll be committed financially by a lease agreement to a carrier or a customer. 7. Independent owner operator or leased to a carrier? **Independent or leased? A new owner operator is best to start out being leased to a carrier. The carrier has the responsibility of providing operating authorities and permits, securing insurance (although the owner operator often gets stuck with the insurance premiums! ), license plates, trailers and of course, the freight. Carriers often provide credit card systems such as Commdata for cash advances and fuel purchasing. Purchasing on a company fuel card often has the benefit of decent fuel savings, too. Depending on your owner operator lease agreement, you many be reimbursed for some expenses such as road and bridge crossing tolls. Becoming an owner operator, independent with your own truck and trailer, operating authorities, and insurance, comes with it’s perks. But, there’s a lot of risk involved too. Slow customer payment is often the norm in the ‘trucking industry’. Invoice factoring is a method used by some truckers and trucking companies to expedite payment. However, I do not personally recommend it for a one truck operation. Independents don’t have to deal with ignorant, demanding dispatchers, who can really make an owner operator’s life a living hell. A miserable, vengeful dispatcher can break an o/o. All things considered, I’d highly recommend starting out leased to a carrier. Then if you trip across a good deal running your own freight, take a closer look at it then, after you’ve had a chance to get the feel of working as an owner operator. 8. Choose a trucking company to work for, very carefully. Working for a good carrier is essential. There’s lots of good ones and yes, lots of bad ones, too. Look for a carrier with owner operators who have been with the company for a long time. It means the money has been good enough to sustain them for the ‘long haul’… which is what you want. Look for a carrier WITHOUT forced dispatch. You don’t want to loose a load or your job, because of turning down a load. Forced dispatch to me, means they have ‘crappy loads’ that need to be forced on a driver…. and that just can’t be good. Do not EVER get involved in a lease purchase agreement with a trucking company. They just do not work. I call it the ‘NEVER, NEVER PLAN‘. You’ll NEVER own the truck. 9. Patience: you’ll need lots of it. An owner operator job requires patience, determination, time and hard work. But, it can be done, with proper planning and smart decision making. 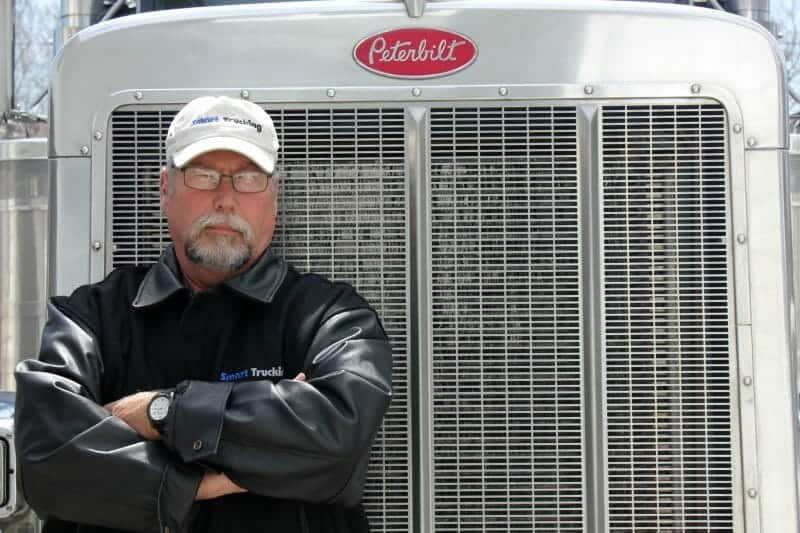 An owner operator career can be both profitable and satisfying, even in this volatile economy. But be smart. It’s absolutely critical to do the ‘thinking’ BEFORE buying that first truck. Your success depends on it. 10. Just because you’re an awesome driver, doesn’t mean you’ll be an awesome owner operator. 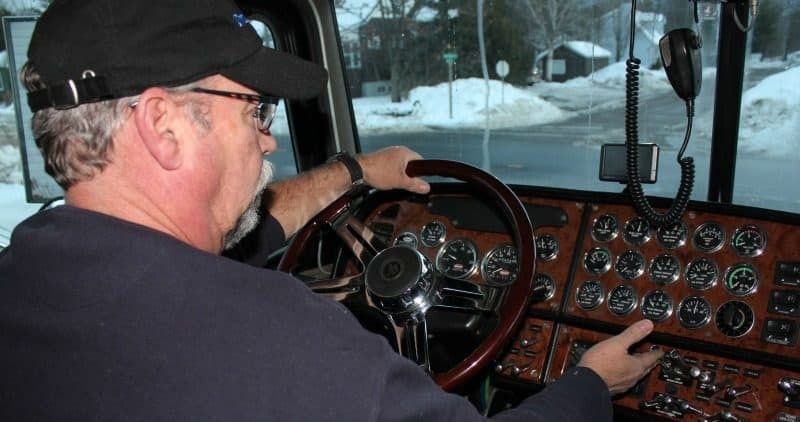 Just because you have lots of driving experience, your skills are sharp and you’re a great driver, doesn’t mean you’ll necessarily excel at becoming an owner operator. It involves SO MUCH more than driving. You’ll need to be somewhat of a business head too. You are going to be operating a business first and foremost. Be sure you are equipped with the skills to do so, or have the support system to ensure your success. Consider all of the influential factors. Think them through carefully and make some notes. Write up a list of pros and cons for yourself and then decide if the problems you face can be solved. If not, drive a company truck until you’re in a better situation. It’s a tough deal to get out of, once you’ve made the plunge. My best advice to company drivers who want to buy their own truck? It’s a very big important decision to be carefully considered. It can be a rewarding career, but it’s not for everyone. Think seriously first, before taking on the increased stress and financial commitment of owning your own truck.